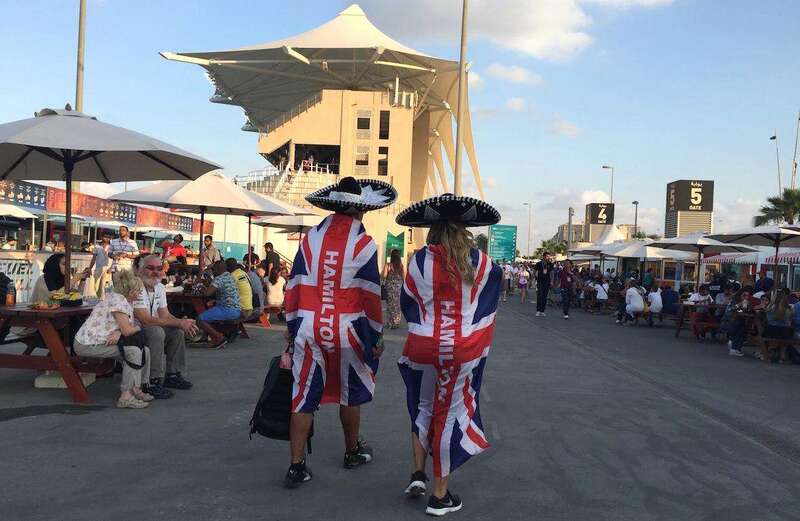 Yas Marina is the new money, Middle Eastern version of Monaco and currently offers the most expensive tickets on the Formula 1 calendar. It’s not good news for fans on a budget, with the fairly average Abu Dhabi hill (General Admission) tickets priced at $270 USD for the weekend and no such thing as hostels offering cheap dorm beds. Grandstand tickets are also expensive, but worth splashing out on if you want a better viewing experience at Yas Marina. 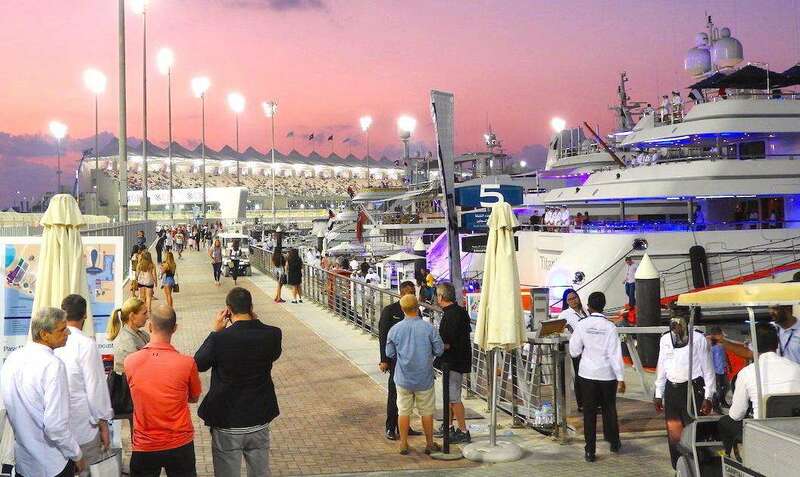 At the higher end, the sky is the spending limit in terms of VIP tickets and fancy trackside hotels like the Yas Viceroy. All images © F1Destinations & Tomasz Cwiklinski. Average costs below are per person based on a stay of 3 nights in Abu Dhabi with race tickets, accommodation and spending money. 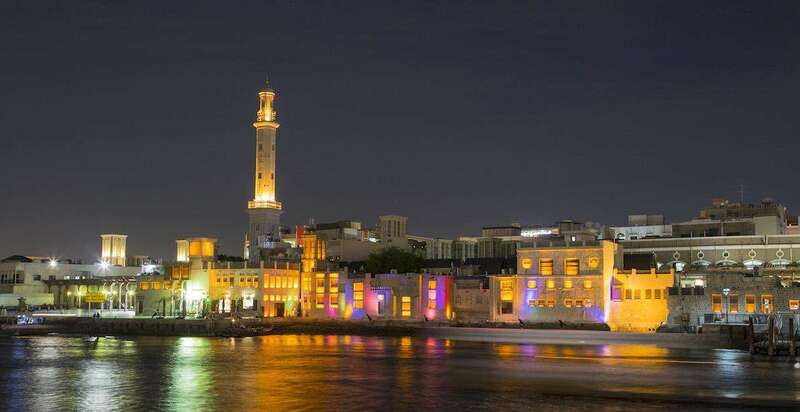 The prices do not include flights (or other travel costs) required to reach the United Arab Emirates. We will update this post when tickets for the 2018 Abu Dhabi Grand Prix go on sale; in the meantime, we’ve included 2017 ticket prices in our calculations. Been to Yas Marina? Leave a comment and help out your fellow fans! Is it true that further tickets will be released by the end of this month?